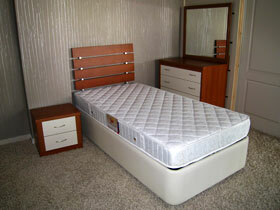 Looking for furniture packages in Northern Cyprus for your villa, apartment or house? Look no further - our YATSAN furniture showroom in Lefkosa has the quality furniture you've been looking for, at Internet discount prices. When you buy direct from us at our YATSAN furniture shop in Lefkosa, we give you the discount we normally offer your estate agent or developer! So, you save money and get quality furniture you can actually sit on and try for yourself before you buy. Our discounted Internet deals include all taxes and delivery, so the price you see is the price you pay. 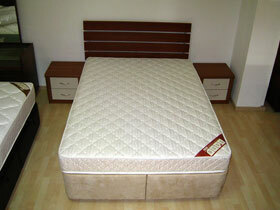 Come to our showroom today for more North Cyprus furniture packages! We are open 9am to 7pm weekdays, Saturdays 9am to 3pm.